From Statesville to Las Vegas! Hickory, NC’s Ulysses Long has been living the dream these days. With a weekly gig playing the piano and singing, he is doing exactly what he wants… performing! As a recent finalist on NBC’s “America’s Got Talent”, he is making a name for himself as one of the most talented men in the biz! Join Hal Row as we get to know the story behind this creative talent we all know as just… Ulysses! Click here to visit the "People You Should Know" page to learn more about this show! 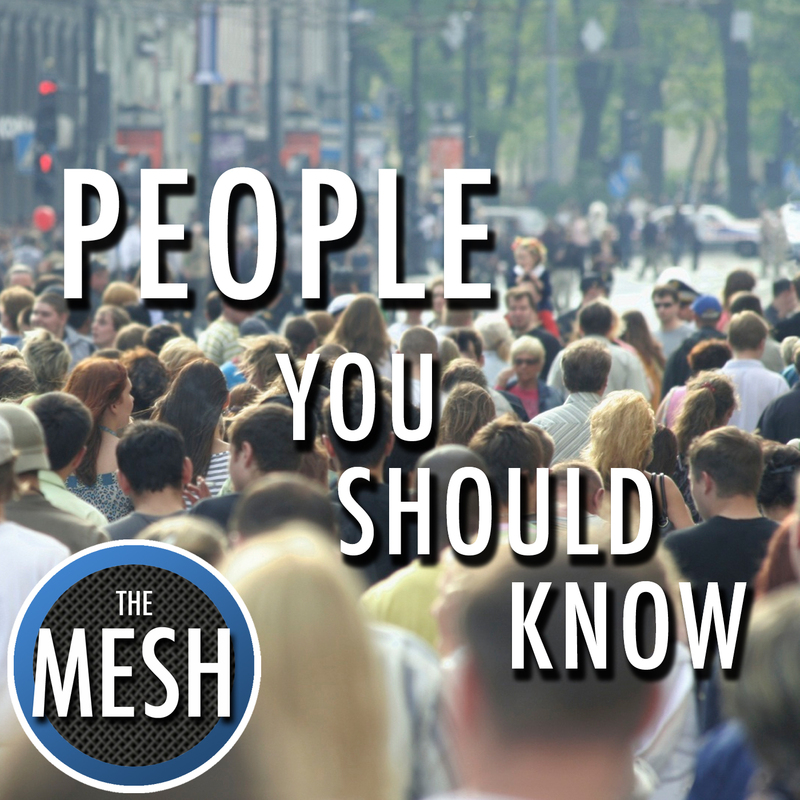 Enter your email address below to subscribe to all new episodes of "People You Should Know" by automatic email notifications!